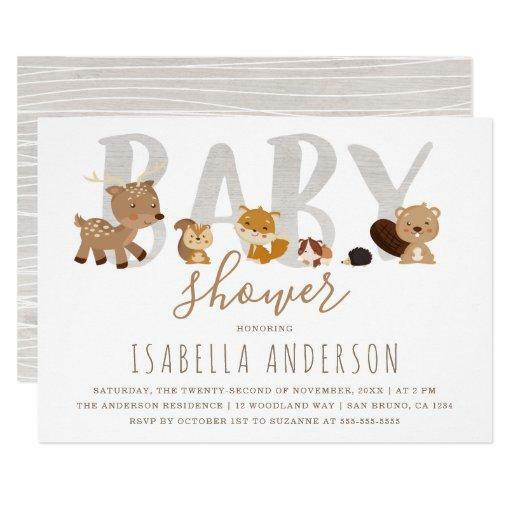 This elegant gold and gray gender neutral invitation is just right the mother-to-be who may not need a baby shower, but would be thrilled for just a sprinkle. 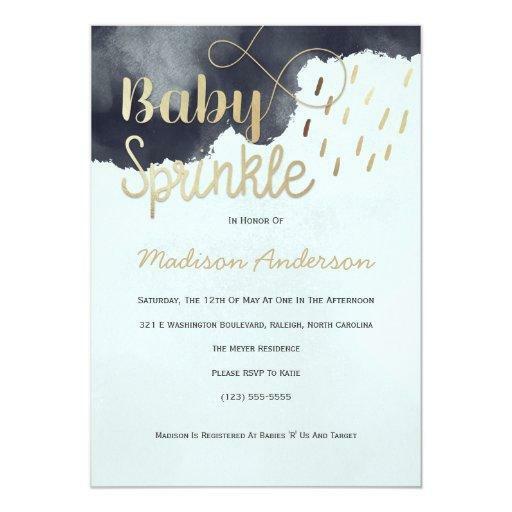 The elegant gold script reads: "Baby Sprinkle" and combines watercolor clouds with a neutral design that captures the simplicity and emotion you want for your celebration. Simplicity is one of the most attractive features of watercolor designs, allowing for cards that are both tasteful and impressive at the same time. 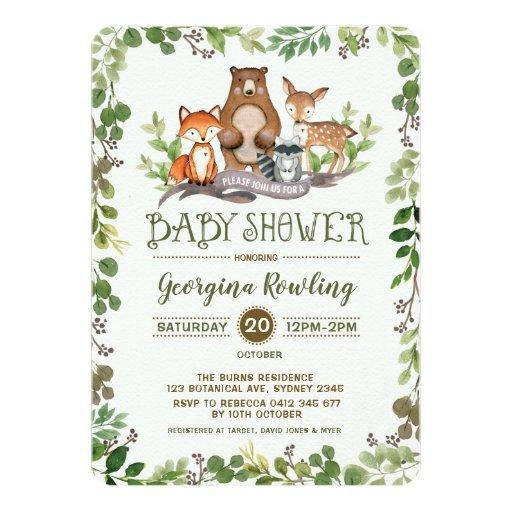 When you add your details to the invite you will see how they come to life with this elegant option. 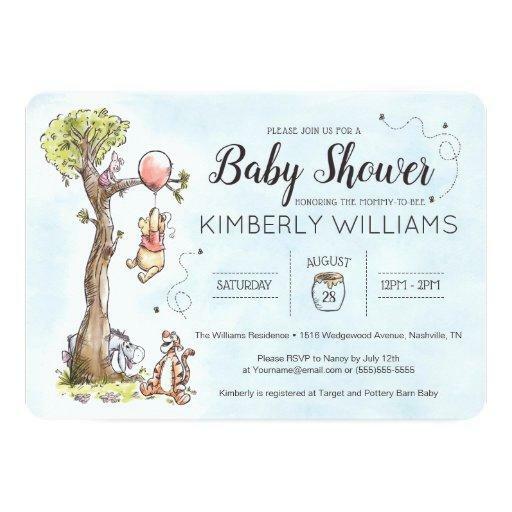 All of our designs can be easily customized the template with the details for your baby sprinkle shower. No matter what you choose, you have everything you need to welcome your little bundle of joy into the world. 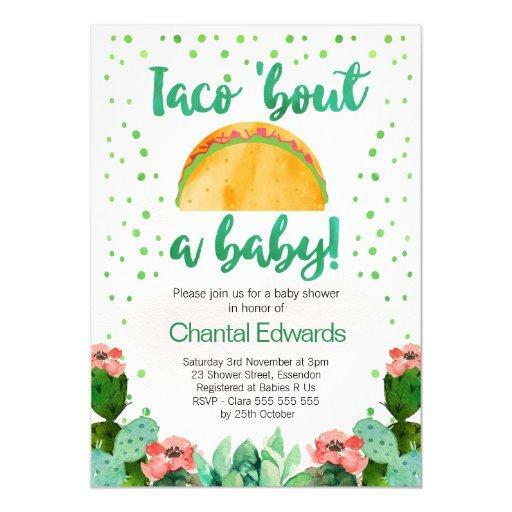 This invitation is printed in vibrant, full color, on both the front and back allowing you to set the focus on your celebration details. Due to the neutral character of this invitation you can easily choose from a wide range of paper and borders types for this 5x7 inch card. And don&#;t forget to add your own custom envelopes and stamps!